If you are fond of cars then you must glance through this article. I know everyone of you can’t buy these cars but you can appreciate their design and elegance. Most of these cars are produced in very low numbers and are not available in every other country. So just take a deep breath before you go through the list. 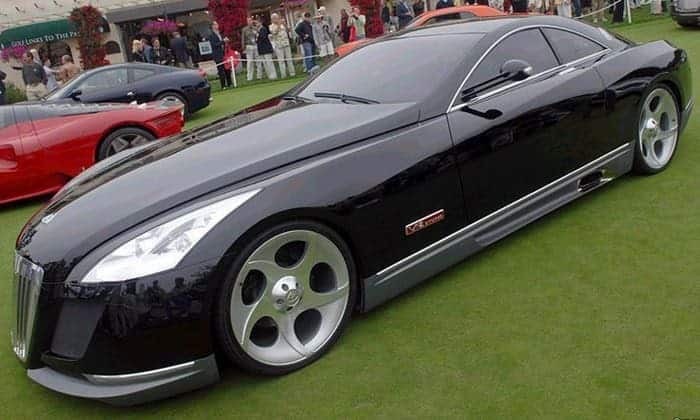 Maybach Exelero is the most expensive car in the world costing whopping $8 Million. It was built in the year 2004 by Maybach-Motorenbau at the German division of Goodyear. Few limited units of Exelero were built. This four seater car has got a twin turbo V 12 Engine that produces 700 HP. Koenigsegg is the successor of CCR version. CCX is the mid engine sports car that runs on 91 Octane fuel. 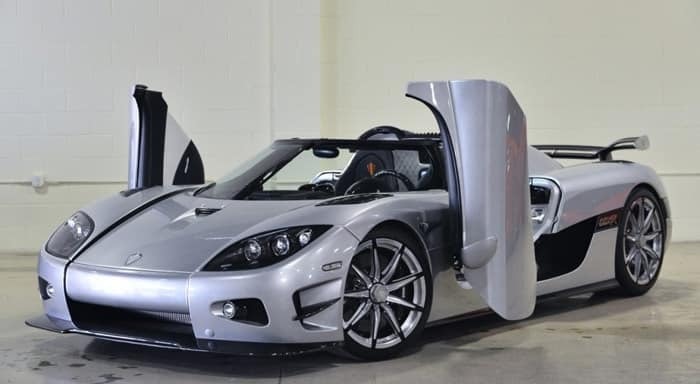 Koenigsegg CCR had many design faults so its manufacturer Koenigsegg Automotive decided to make few alterations and it evolved into Koenigsegg CCXR. It is the second most expensive car in the world with a price of $4.6 Million. 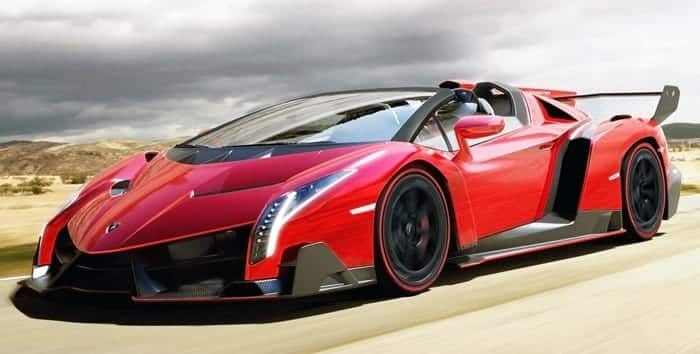 Lamborghini Veneno is the successor of Aventador. 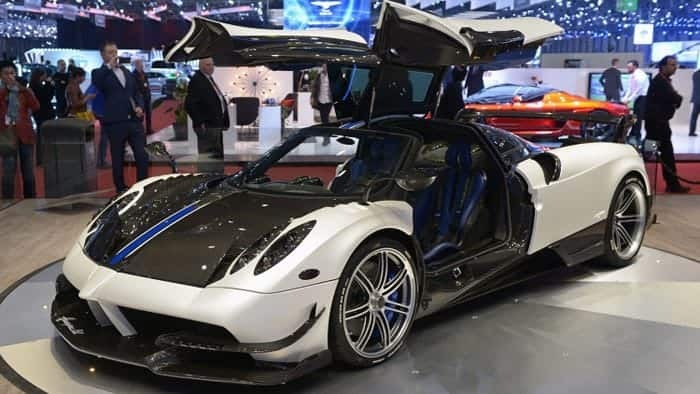 This supercar was introduced in 2013 with a price of over $4.5 million. However, now the price has come down to $4.4 million. Only 4 to 5 units of Lamborghini Veneno were built. It has got V 12 Engine that produces 740 BHP. 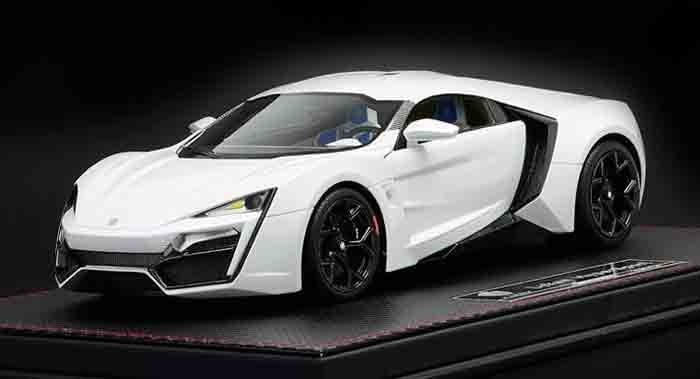 Lykan Hypersport is designed by a UAE based company. The car is produced indigenously by the Arab World. It has got all power V 12 Engine that produces more than 700 HP of thrust. The car is priced at $3.5 Million and it is only available in Middle Eastern countries and US. 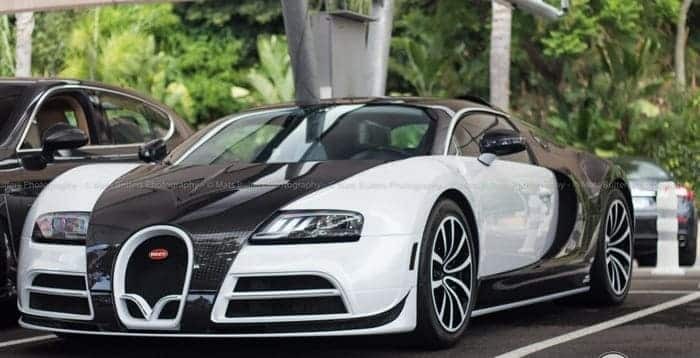 Until the Lamborghini Veneno was introduced, Bugatti Veyron was the most expensive sports car in the world. You have to pre-order the car like 6 months before then it is delivered to your home. The Car has V 12 Engine that can produce 1000 BHP with 6000 RPM. Maximum torque can go up to 5500. It is built in limited numbers and unit costs over $3.2 Million. Pagani Huayra an Italian car is a successor of Pagani Zonda. Total 21 units have being sold until now. It can cost you anything between $2.5 million to $2.7 million depending upon the country you live in. The engine is same as Veneno or Veyron with twin V 12 Engine producing 750 HP. 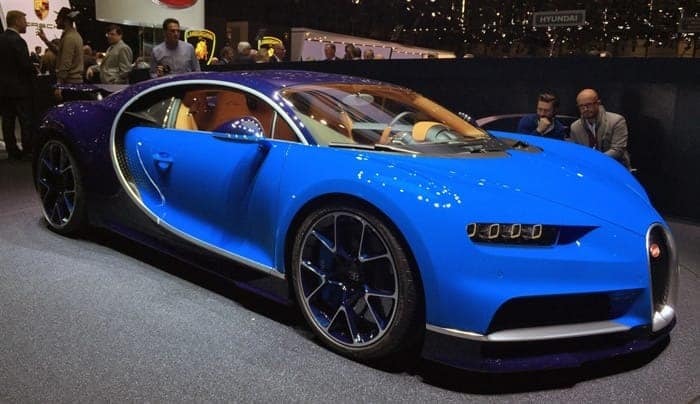 Bugatti Chiron price could be $2.6 million or $2.5 million as of now. The car was introduced in the year 2016 in a motor show. Chiron has highly updated W16 engine from Veyron. The quad turbo charger engine produces over 1500 HP with a top speed of 420 Km/hr. 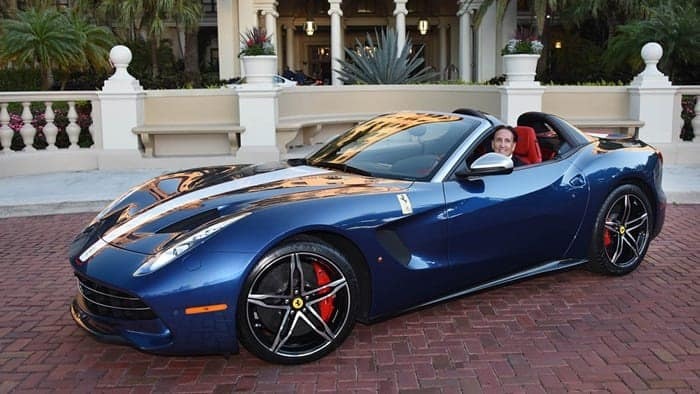 The Ferrari F60 is a roadster which is a modification of F12. F60 was introduced in the October 2014 only for America. The car costs you around $2.5 Million. F60 also has V12 twin turbo engine that produces 740 HP. Moreover this convertible has all new bodywork compared to the F12. 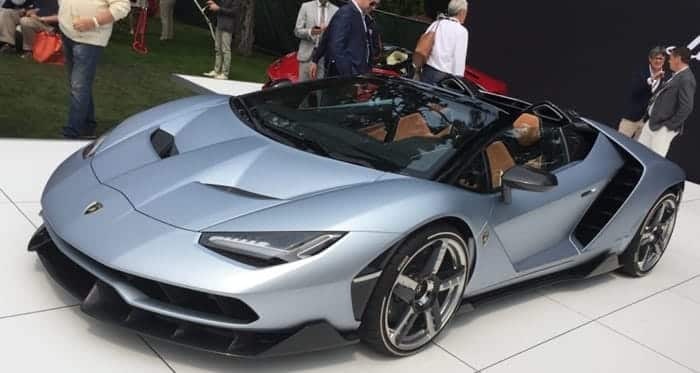 Lamborghini Centenario is the most expensive sports car produced by Lamborghini after Veneno. The car was introduced this year only. Only 20 units of Centenario have being manufactured so far. Centenario has got V12 twin turbo engine that produces 770 HP. The top speed of the car is 350 Km/hr. The car was launched in the year 2010 in Paris Motor show. Sesto Elemento or Sixth Element is the third expensive two seater car from Lamborghini with a price tag of $2 million right after Veneno and Centenario. The car is extensively designed with the carbon fiber. Actually there are two cars from Koenigsegg, Regera and One. 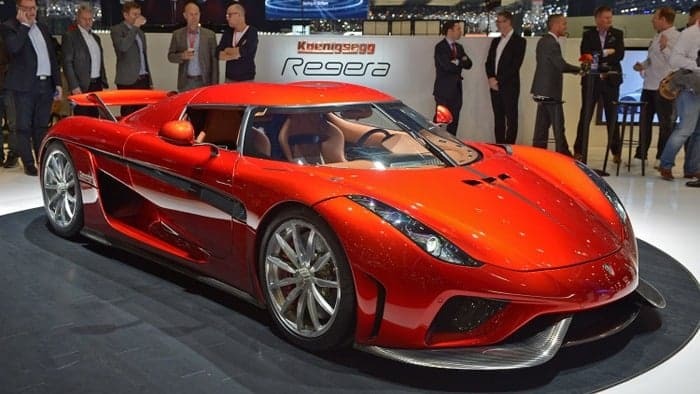 Koenigsegg One was introduced in the year 2014 and Regera in 2016. Both of them cost $2 million each. The HP to Kg curb weight ratio of One is 1:1. For Koenigsegg One only a prototype was built. Regera was unveiled this year in Geneva. It is a first plug in hybrid hyper car. Only 80 units were built out of which 40 have being sold. Audi A8L is specially designed for security purposes. It has features like armored communication box, intercom, selective door unlocking, fresh air, emergency escape etc. 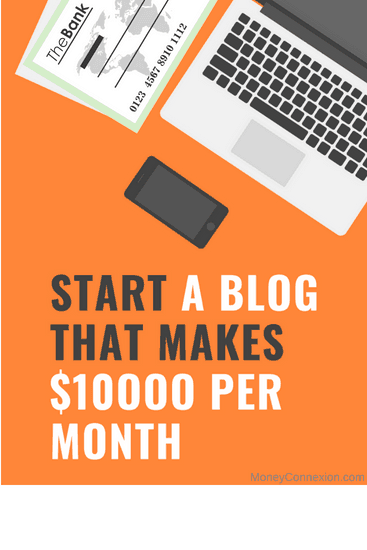 One unit can cost you around $1.1 million to $1.3 million. LaFerrari was revealed in the 2013 in Geneva Auto Show. LaFerrari has got V10 Engine. Around 500 units of them were built. Each unit can cost you around $1.4 million or less. In 2017 the successor of LaFerrari is coming. 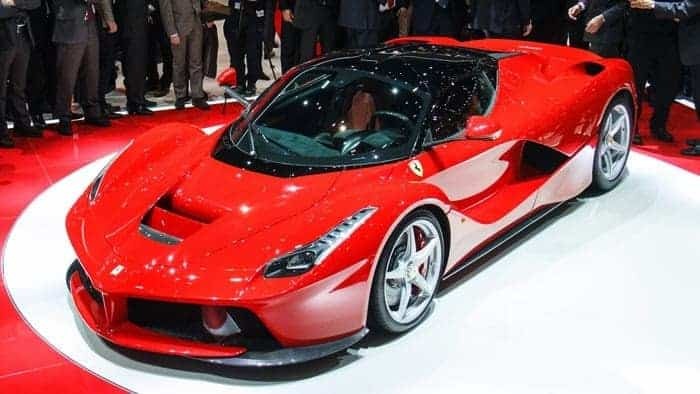 Its name is LaFerrari Aperta with a V12 engine that produces 950 HP. Rolls Royce Phantom II or Serenity are in the range of $1 Million to $1.3 million. They have got 6.8 litre V12 direct injection engine with 8 speed automatic gearbox. The Drophead Coupe is one of the most luxurious cars in the world. McLaren P1 is a hyper car manufactured by British McLaren Automotive. There were 370 models were built and each can cost around $1 Million. The P1 can reach the maximum speed of 350 Km/hr. 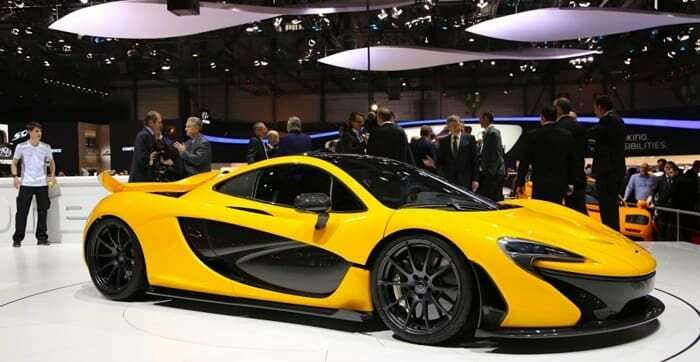 P1 successor will be P1 LM which will cost over $3 million per unit. 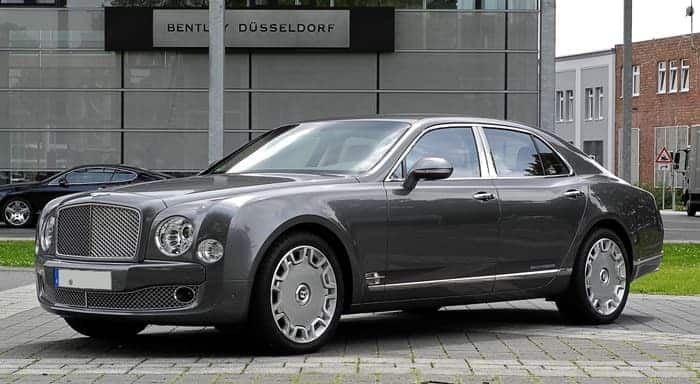 Bentley Mulsane is second best luxurious car after Rolls Royce Phantom. It has got 6.8 litre V8 engine that produces 505 BHP at the rate of 4200 rpm. The unit costs you over $1 million. 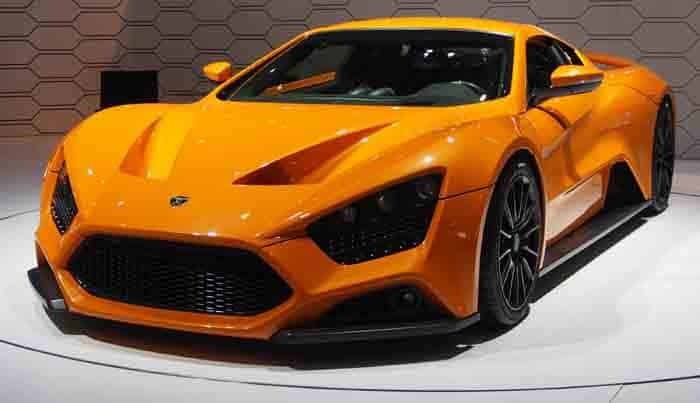 Zenvo ST1 has 6.8 litre V8 engine sports car that generates 1100 HP at 6900 rpm and torque of 1430 N/m. It can reach the top speed of 375 Km/hr with an acceleration time of just 3 seconds from 0 to 100 Km/hr. A unit can cost you around $1.1 Million. S600 Guard is fit for the presidents with armor and ballistic missile protection. The car has got V 12 engine that generates 530 HP and torque of 830 NM. It has 7G TRONIC automatic transmission. The car can cost you around $1.2 million or more. Aventador is the fourth most expensive car by Lamborghini after Veneno, Centenario and Sesto Elemento. 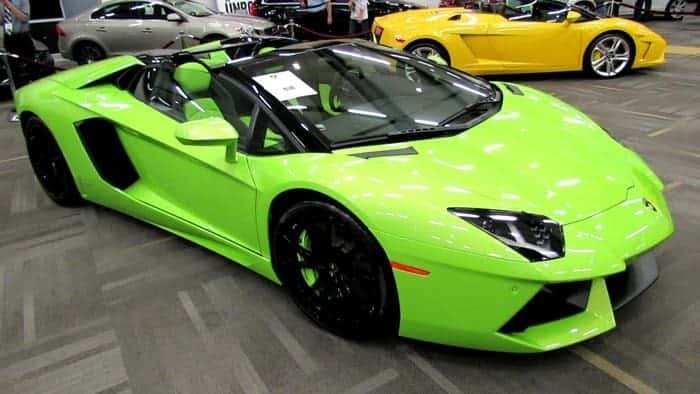 The price of Aventador Spyder has dropped considerably in recent year. You can buy the car within the range of $1 Million. It has got 6.5 litre V 12 engine with a top speed of 350 km/hr. 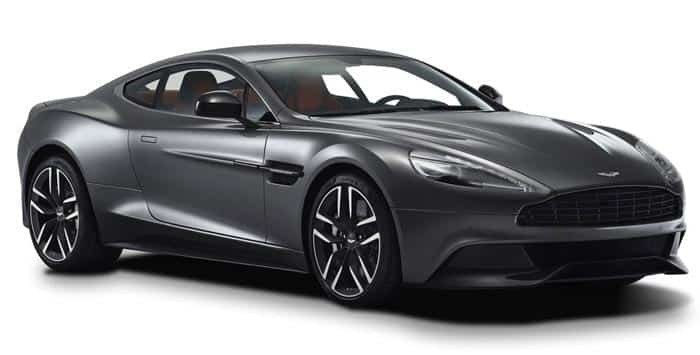 The last most expensive car in our list is Aston Martin Vanquish. The car has V 12 engine that produces over 500 HP. You can buy the car for less than a million dollar. So these were 20 most expensive cars in the world. The list may vary depending upon which car you choose and which one you leave. However top 20 cars in the list will remain same even if you refer to other sources.